The world’s most intense Grateful Dead experience will embark on a primarily Northeastern Summer Tour. Beginning in Illinois, Kansas and Colorado, Dark Star Orchestra will spend 18 dates in New York, Virginia, Maryland, North Carolina, Delaware, Pennsylvania, Connecticut, New Jersey, Vermont and Massachusetts. Especially of interest is a stop at Baltimore’s Pier Six Pavilion on July 29. See below for the full list of dates! 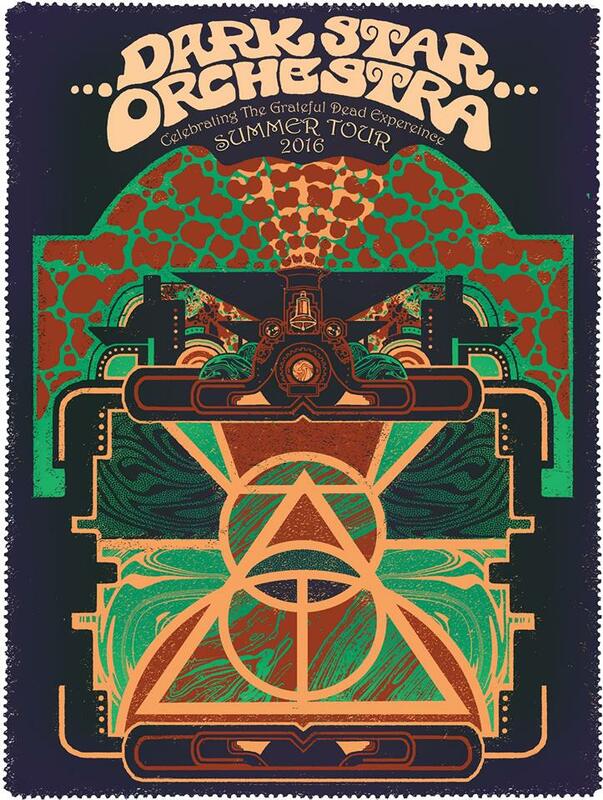 This entry was posted in Just Announced, Tours and tagged Concert, Dark Star Orchestra, Grateful Dead, Jam, Jamband, Live Music, Rock, Rock & Roll, Summer Tour, Tour.